Kate Takes 5: Wonderfest 2014 - Was it really that bad? Wonderfest 2014 - Was it really that bad? 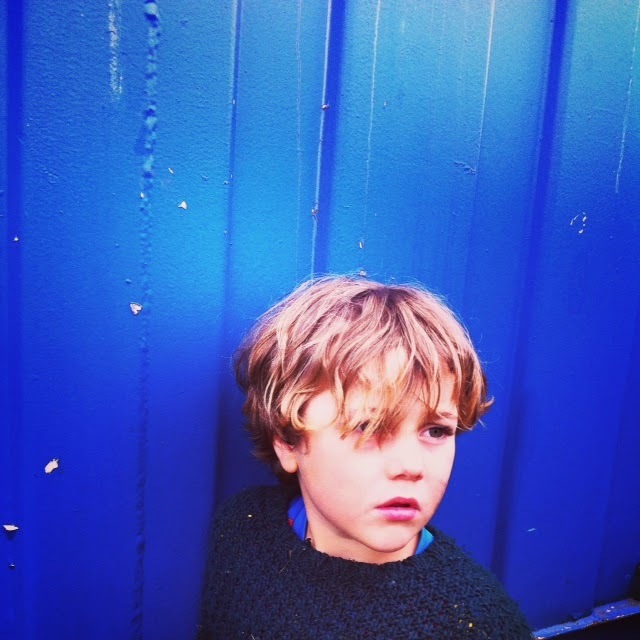 We've just come back from a weekend glamping at Wonderfest 2014 in Malahide. It was a weekend of self imposed offline-ness, so it wasn't until today that I caught up with all the negative publicity being generated on Facebook and beyond about the inaugural event. Some of the issues raised were completely founded. Some people however seemed to be enjoying the public lashing a little too much. I can only speak from my own experience - so here's how it went for us. Check in was supposedly open from 6pm on Friday night. The early birds dutifully queued up ready to be admitted to the camping area. In hindsight it was a good time to get the queuing practice in - as it was going to be needed for the weekend. 40 minutes late and with no explanations they finally opened to the hatches to hand out the wristbands. Not a great start. A brief moment of clear blue skies. The next morning we set off for the free sunrise tour of Malahide Castle which was fab. Then on for free coffee, kids drinks and a gift from the Avoca cafe in the courtyard grounds. Unfortunately the communication issues continued and it seemed the Avoca staff hadn't actually been made fully aware of the arrangement. Oops. The castle, grounds and garden were lovely and there was lots of opportunity to wander and explore. Then it was on to the festival itself. The events on offer were a mixed bag with some considerably better than others. There were long queues for anything decent - the climbing wall (which disappeared after the first day), the Trinity College Makeshop, the bungee trampolines, even the bouncy castle - which were barely even up on the first day due to the wind and lack of staff. The magic and science shows were good, but the schedules kept changing so it was very much pot luck as to what you happened upon at any one time. Since there wasn't enough to keep the kids occupied for the weekend in the festival grounds there was plenty of exploring of the area to be done. First up - a free rickshaw ride into town. The festival had also organised free sailing and kayaking lessons - but they were sadly booked out before we called earlier that week. I also heard complaints that the complimentary transport to and from the site to the sailing school turned out to be non existent. Night times at the tent were cosy and fun. 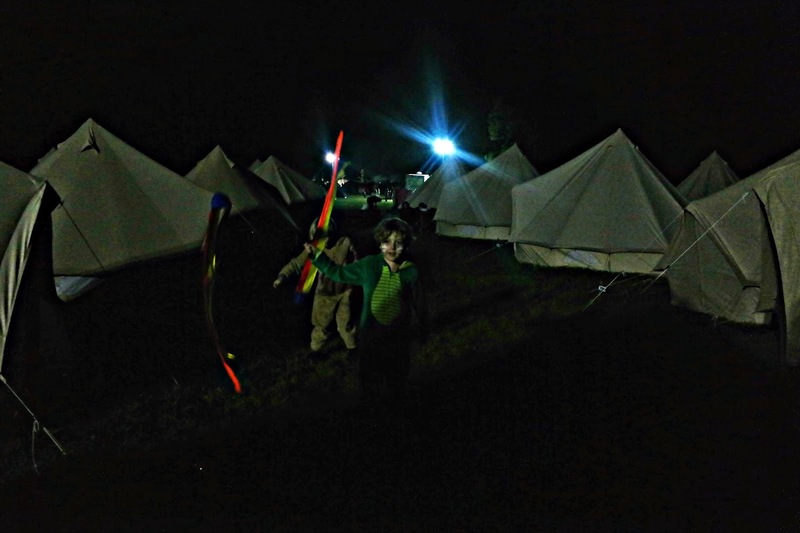 What kid doesn't love camping - especially when it involves a big bonfire and 'fire' twirlers. We had a really wonderful weekend, but the festival itself was a big disappointment. It is a great idea and has such potential - it was just badly organised and didn't live up to the promises it offered. The weather didn't really help either as it was mostly cold and cloudy - something no one can blame the organisers for. All in all I'm glad we did it. But I think it's safe to say we'll be booking the amazing Body and Soul next year instead. The weekend did give me one of my favourite photos of the year though - so all is forgiven!